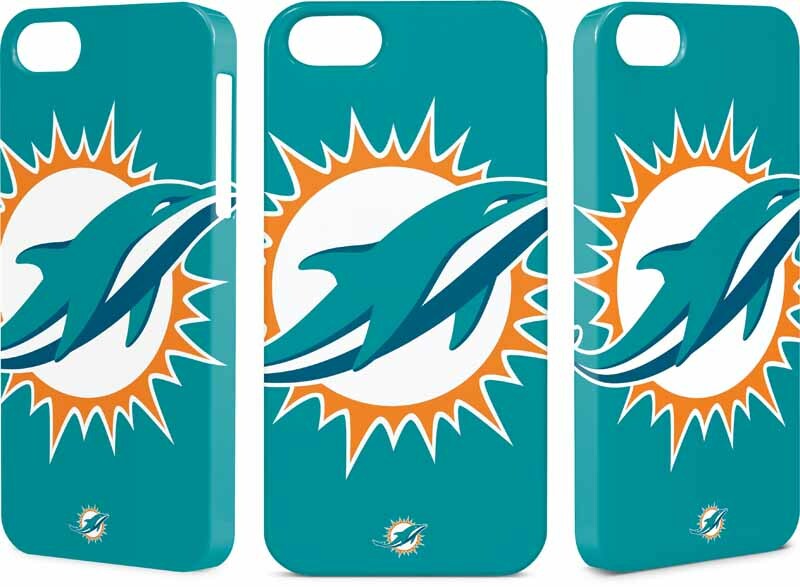 For the sports enthusiasts in your list who are always hard to shop for, Skinit has officially licensed Skinit NFL skins, cases and decal packs for all 32 NFL teams and is the only personalized device brand licensed to provide consumers with official player images! The Skinit NFL collection consists of dynamic player action shots, jerseys and official logos available for the full line of Skinit personalized skins, cases and decal packs. The Skinit NFL decal packs feature a variety of smaller vinyl decal options to adorn your devices or personal items, and are easy to apply and remove without residue. Each Skinit skin is made from a flexible, ultra-durable, vinyl material that has been specially crafted to perfectly fit every corner, cutout and curve of each device—providing custom lightweight protection from everyday bumps, scuffs and scratches. All Skinit vinyl protective covers are removable using patented adhesive, which prevents air bubbles from forming and allows for easy application. Skinit offers a variety of hard cases to protect against dirt, scratches and accidental damage without interfering with any device functions, buttons or overall design. The newest case offering, the Skinit inkFusion™ series, features edge-to-edge, wrap-around design coverage and is sealed with a smooth, glossy clear-coat finish to prevent it from fading, scratching or chipping. The Skinit inkFusion cases are available for devices such as the iPhone 5/5s, iPhone 5c, iPhone 4/4s, Galaxy S5, Galaxy S4, Galaxy S III, iPad mini (1st Gen.), New iPad / iPad 2, and iPod Touch. Users can also personalize any case or skin with the Skinit Customizer™ tool, which enables them to upload any image of preference to perfectly fit their portable electronics. Designed and printed in the U.S., the Skinit NFL™ device skins and cases start at MSRP $14.99 and are available at Skinit.com along with skins for thousands of devices including, but not limited to: mobile phones, gaming consoles, laptops, MP3 players, and headphones.